Indonesia’s new regulations would meet the demands of drivers for higher rates and more oversight, though there are concerns about the growing cost to the companies. Reports suggest that Indonesia is set to launch regulations that would fix the rates which riders and drivers of ride-hailing services like Go-jek and Grab receive. According to sources with knowledge of the matter, this move could create potential obstacles for the expansion plans of the companies. Sources further said that these regulations would meet the demands of drivers for higher rates and more oversight. 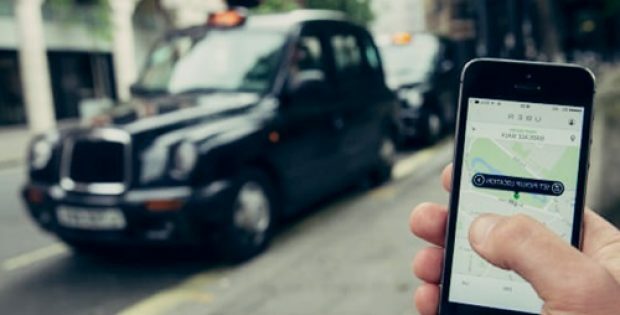 However, there are concerns about the growing cost to the companies which could stifle their development as they are battling for dominating the ride-hailing market in the biggest economy of Southeast Asia. Further from the reports, Home-grown Go-jek and Singapore-based Grab have been locked into price wars in Indonesia, which is part of a bigger fight to bring food-delivery, ride-hailing, e-commerce, banking and other services to every region in Southeast Asia. Budi Setyadi, Director general of land transportation at Indonesia’s Ministry of Transportation said that the ministry is planning to implement maximum and minimum tariffs for motor bike and car ride-hailing, along with imposing limits on promotional price cuts. The new tariffs would be higher than the current rates of Grab and Go-jek, he stated. Purportedly, Ride-hailing cars will have fixed rates be set at 3,500 to 6,000 rupiah (USD 0.43) per km in the Bali, Sumatra, and Java islands. The drivers were seemingly pushing to increase the standard fare between 3,000 to 4,000 rupiah per km. Head of public affairs, Grab, Tri Sukma Anreianno, mentioned that the company believes the government would come up with the best regulatory framework. The company also hopes that all stakeholders would be included in the process, he added. A spokesman from Go-jek stated that the company supports the spirit of the government for encouraging the driver partners and hopes that the regulations would have a positive impact on the drivers’ income sustainability, along with fair business competition.